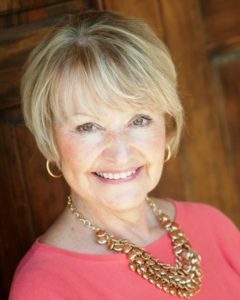 As a full time, real estate professional for over 30 years, I find fulfillment in helping people’s real estate dreams become a reality. Whether my clients are searching for their first home or their dream home, my trusted knowledge and expertise will guide you all the way through a successful transaction. Whether you are considering moving down the street or across the country, I will make your home buying or selling experience as smooth as possible. My focus is on communication, details and negotiating on your behalf. As my many clients will tell you, I have truly found my passion as a Realtor®. 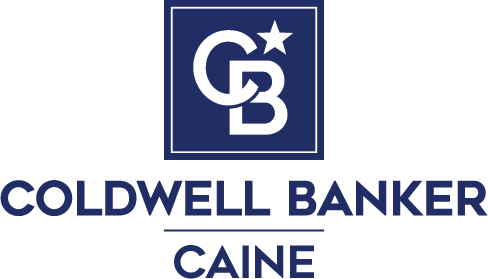 With my experience, professionalism and the support team at Coldwell Banker Caine, my clients receive support and service that goes above and beyond. As the Upstate’s premier full-service real estate solution, we are committed to the highest professional standards. Having moved coast to coast myself, I understand all the details and priorities of relocating. Whether your move is close by or far way, my focus will always be on you and your experience. No matter what your real estate goals are, I would be happy to help you take your next step toward home. I look forward to hearing from you!